Police are investigating a case of racist abuse directed at a man in at St Leonards street. 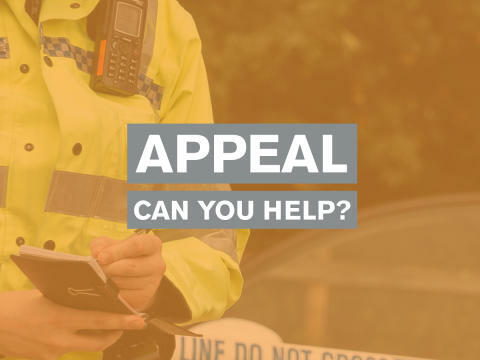 In the early evening of Monday (1 April) a 60-year-old local man was leaving the Co-op in London Road, St Leonards, when another man standing just outside the doorway made a racist comment aimed towards the victim. The suspect then followed the victim down the road into another store and continued to be abusive towards him until store staff managed to get him to leave. PC Candace Ferguson said: "We are looking for any witnesses who were in that area early on Friday evening and who may heard or saw what happened. "If you can help please contact us online or by calling 101, quoting serial 1083 of 01/04."